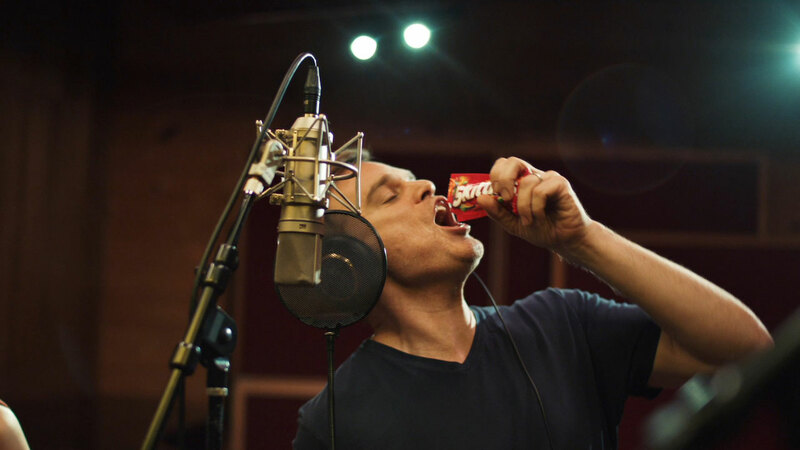 For this years Skittles Super Bowl commercial, The Mill teamed up with DDB and Smuggler director Randy Krallman to help create a set of teasers for Skittles' Broadway Musical which will run right before the big game. 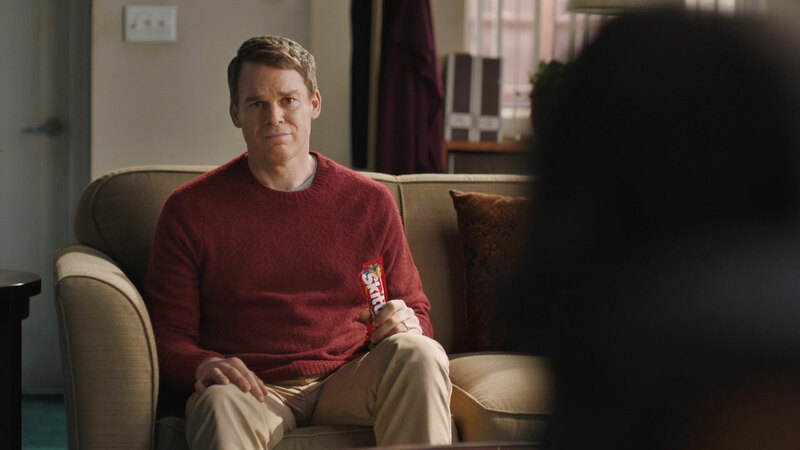 The inventive campaign featuring actor Michael C. Hall, provides a satirical poke at the advertising industry with the musical's lyrics 'Advertising Ruins Everything'. The Mill's head of colour Fergus McCall provided a grade to compliment the look and feel of the spot. Client: Mars Wrigley Confectionery US, LLC.